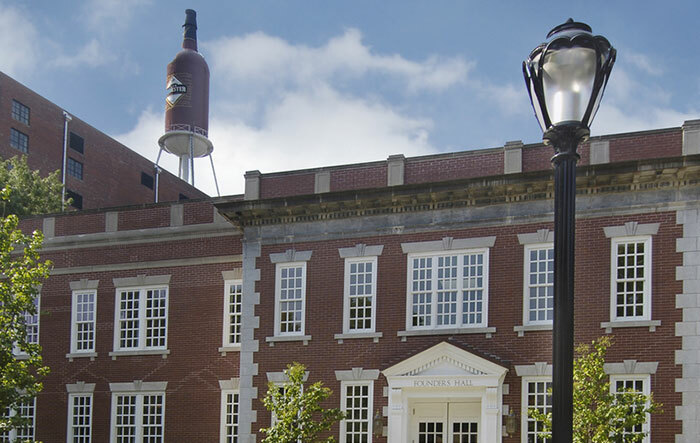 Louisville, KY, January 20, 2015 – Brown-Forman’s Board of Directors declared a regular quarterly cash dividend of 31½ cents per share on its Class A and Class B Common Stock. Stockholders of record on March 10, 2015 will receive the cash dividend on April 1, 2015. Brown-Forman has paid regular quarterly cash dividends for 69 consecutive years and has increased the dividend for 31 consecutive years. Brown-Forman is a member of the prestigious Standard & Poor’s 500 Dividend Aristocrats Index which is comprised of an elite list of companies selected by Standard & Poor’s that have consistently increased their cash dividend every year for over 25 years. For more than 140 years, Brown-Forman Corporation has enriched the experience of life by responsibly building fine quality beverage alcohol brands, including Jack Daniel’s Tennessee Whiskey, Jack Daniel’s Tennessee Honey, Southern Comfort, Finlandia, Jack Daniel’s & Cola, Canadian Mist, Korbel, Gentleman Jack, el Jimador, Herradura, Sonoma-Cutrer, Chambord, New Mix, Tuaca, and Woodford Reserve. Brown-Forman’s brands are supported by nearly 4,200 employees and sold in approximately 160 countries worldwide. For more information about the company, please visit https://www.brown-forman.com.